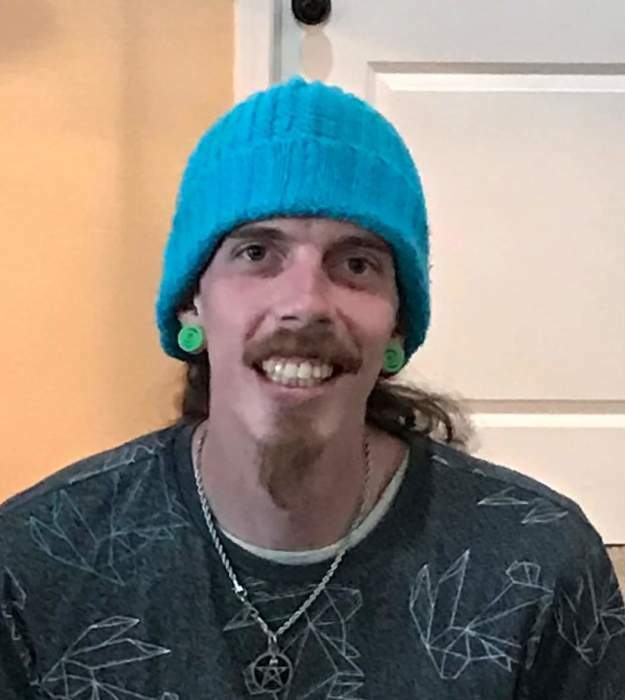 Kenneth A. Goodwin 27 our cherished son, brother, uncle, grandson, nephew, and devoted friend has departed this life on April 12, 2019 in Farmington NM. Lives are like rivers eventually they go where they must not where we want them to. Kenny was preceded in death by his maternal grandmother Judith Hankins. Kenny is survived by mother(s) Paula Hankins Goodwin, Connie L. Johnson. His sister Judith Goodwin White, husband Tim White, nephew Micah White. His brother Spencer Goodwin his wife Tonya Goodwin. He also leaves his maternal grandfather Ron Hankins, his wife Annette Cain Hankins. Also many aunts, uncles, and cousins. Kenny will always be known as a gentle giant. A kind man always searching for happiness and peace. He loved the outdoors and his POI. In his life he was considered a free spirit. In his death he is soaring with the eagles. He will be remembered and missed and loved for an eternity.